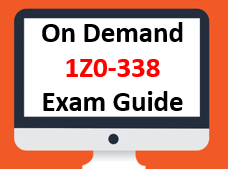 Get trusted Exadata Certification Exam Question bank for Oracle Exadata Administrator and Implementation exam.100% money back guarantee if you fail. 1. Which types of data are most likely to be cached In the Exadata Smart Flash Cache? A. Results of random reads. B. Results of table scans. 2. Your customer wants to use Hybrid Columnar Compression to get maximum compression on their data. Which option represents a best practice for achieving this goal? 3. Which statement would you make about sharing I/O resources in an Exadata environment? A. You can manage workloads within a database with Database Resource Manager. B. You can manage workloads across multiple databases with Database Resource Manager. C. You can manage workloads within a database with 10 Resource Manager. D. You cannot manage workloads across multiple databases. 4. How do you back up the software used on an Exadata storage cell? B. 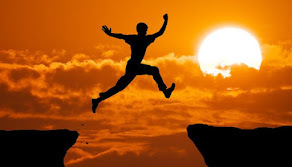 You back up the software files using an operating system method. C. You do a complete copy of their system storage area. D. You do not need to backup this software, as there is an automated recovery mechanism built into each cell. 5. Which statement properly describes potential allocation for a grid disk? A. A grid disk must use all of a cell disk. B. A grid disk can only use portions of a cell disk across all cells. C. A grid disk can use portions of a cell disk on a subset of cells. D. A grid disk can span multiple Exadata Storage Server ceils. 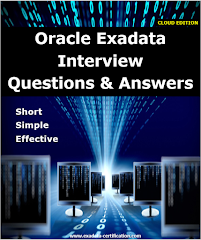 Why You Should Be Oracle Exadata Certified? All trademarks,trade names,product names,service marks and logos appearing on the site are the property of their respective owners. 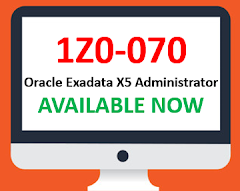 Copyright © 2019 www.exadata-certification.com. All rights reserved.